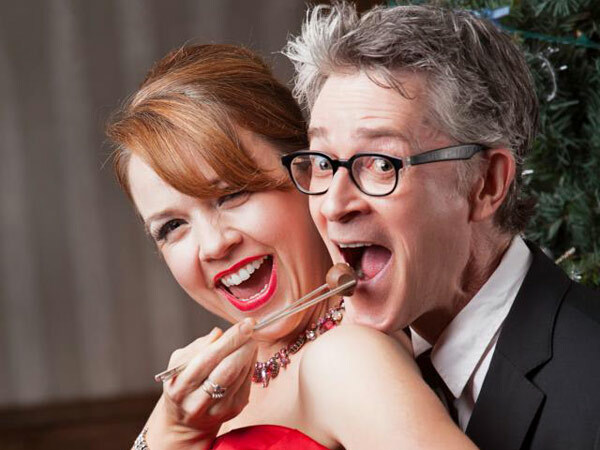 You’re invited to a swinging’ cocktail party at Hi and Lois’s filled with hilarious and heart felt music and comedy for the holidays. Starring John Alcorn and Kyra Millan Christmas With Hi and Lo is a comedic cabaret; a hybrid of of musicals, comedy, classical music and jazz. Millan and Alcorn spoke to Mike Duncan and Jean Stilwell about their upcoming performances. Christmas With Hi and Lo is at Gallery 345 on December 10th and 17th. For tickets and more information visit ticketleap.com.